Never judge a book by its cover, they say, but you sure can judge a cooler. 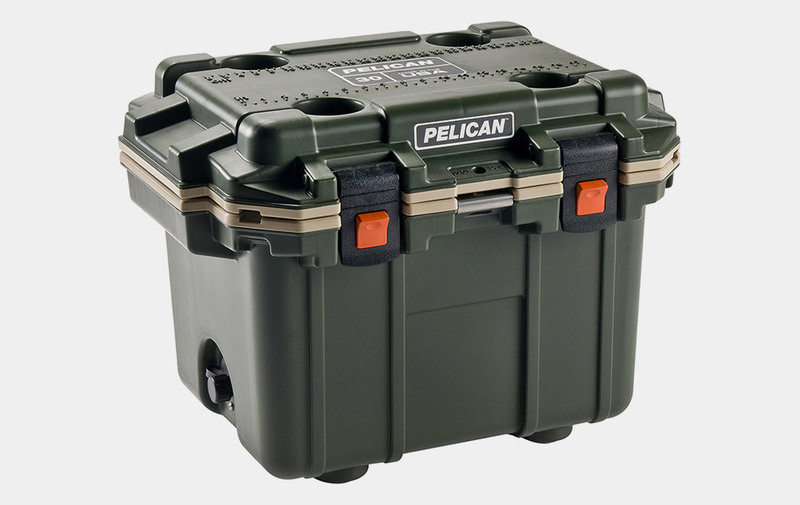 Every inch as durable as it looks, the Pelican 30QT Elite Cooler is forged by a firm who have been supplying similar hardware to defense, emergency and scientific expeditions to some of the Earth's most unwelcoming environments for four decades. Cool just got cooler.